Step inside the slickest pool hall and take your shots like a pro. Bring the world’s coolest pool halls into your world and make your break in style with 8-ball pool, snooker, black ball, killer, cut throat and many more slick game modes. Hustle your way around the world in 1-vs-1 league matches, tournaments and daily challenges, show off your cue skills in trick shot and puzzle challenges, or try your luck with some of the unique Hustle Kings crazy tables. With full PlayStation VR support, get a new dimension on your shots, work on your angles just like a real life game and immerse yourself in the pool halls of the future. 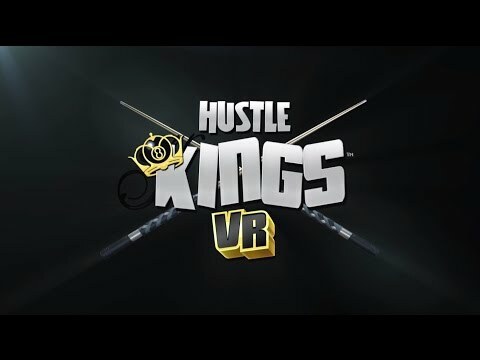 Buy Hustle Kings VR on PS4. Use your head and hone your football skills in Headmaster for PlayStation VR.